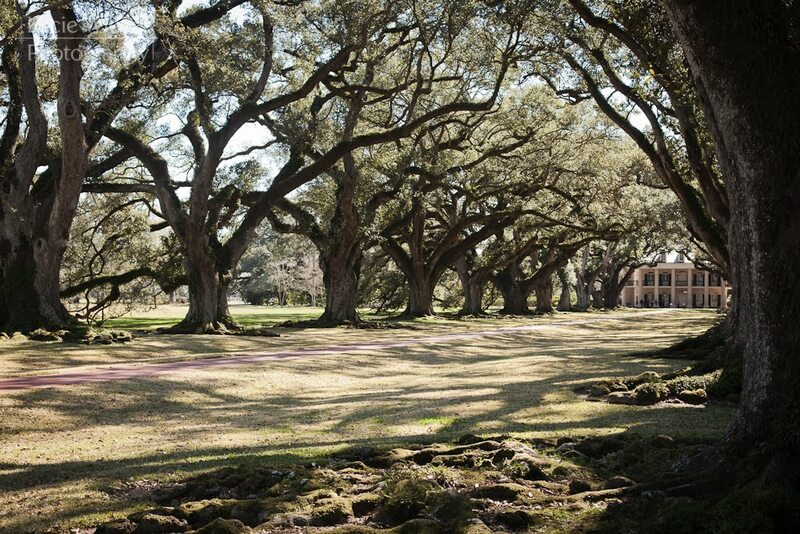 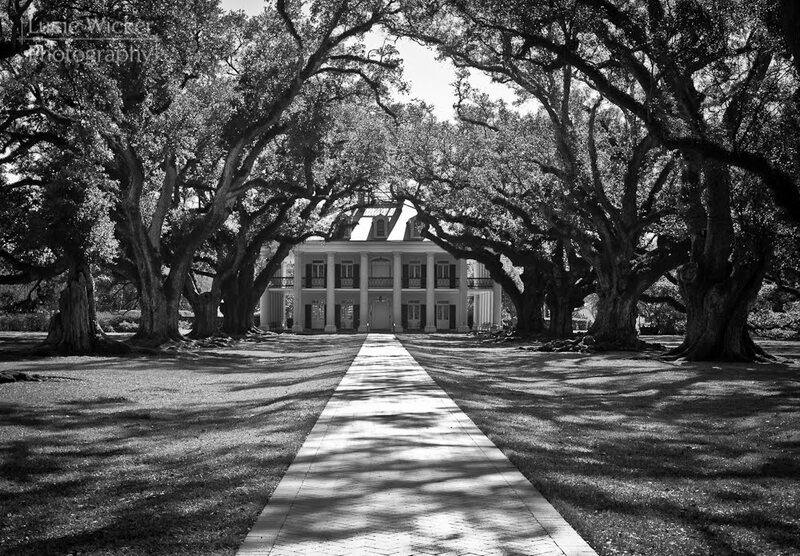 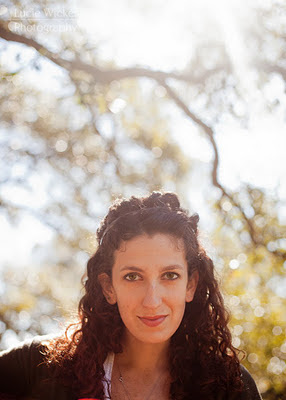 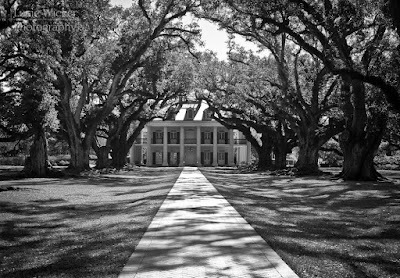 On my last full day in New Orleans, we rented a car and visited Oak Alley, a plantation that dates back to 1837. 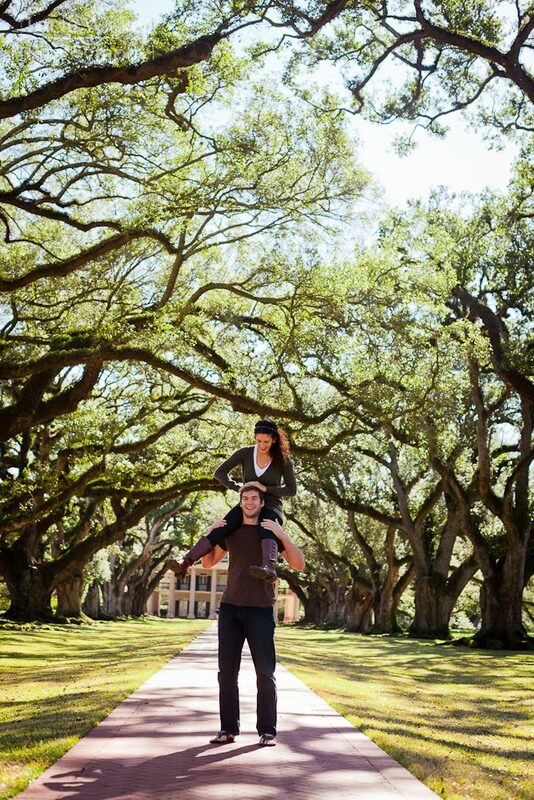 If you find yourself in Louisiana, I highly recommend Oak Alley. It was like stepping back in time.